2. 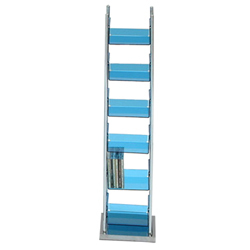 6 PCS acrylic cd holder (blue, transparent, red) available. Packing: 1 pc / CTN / 0.8'.